The SEC’s newly established Office of the Advocate for Small Business Capital Formation (OASB) has a message for America’s small businesses and investors: we’re open and we want to hear from you. 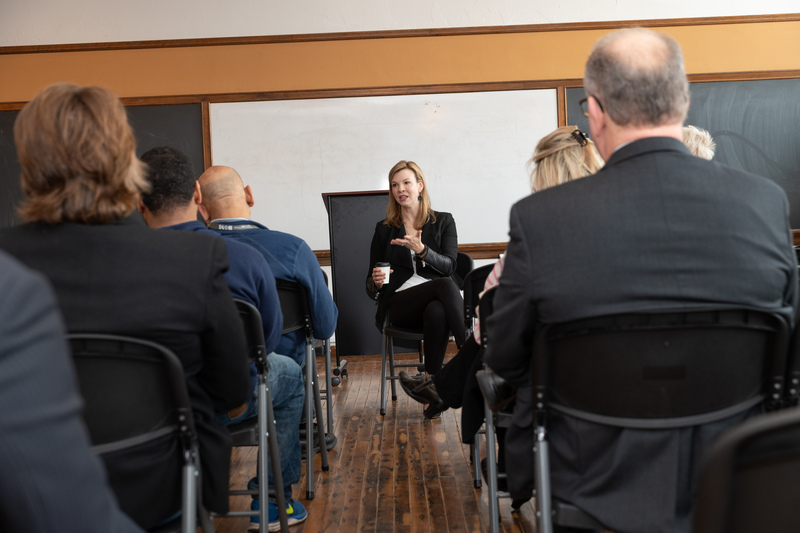 The Advocate, Martha Legg Miller, recently held the Office’s inaugural town hall meeting with a diverse group of small business owners, investors, and entrepreneurs in Kansas City, MO, to discuss the role of OASB. Ms. Miller notes that while not every business does or should aspire to grow operations or pursue an IPO, those capital decisions should be driven by the business leaders, not by regulation. In recognition of the fact that few small businesses can afford securities law experts or high-priced professional advisors, OASB will help bridge the gap between business leaders and regulators. “The creation of this new Office significantly amplifies the voices of small businesses and their investors on capital formation matters,” said Ms. Miller. 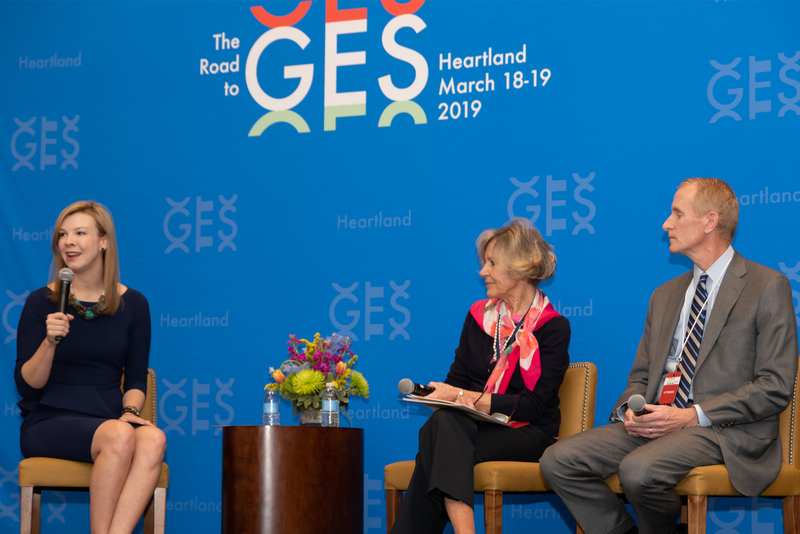 Small Business Advocate Martha Miller moderates a panel discussion at the Road to Global Entrepreneurship Summit Heartland in Overland Park, Kansas. 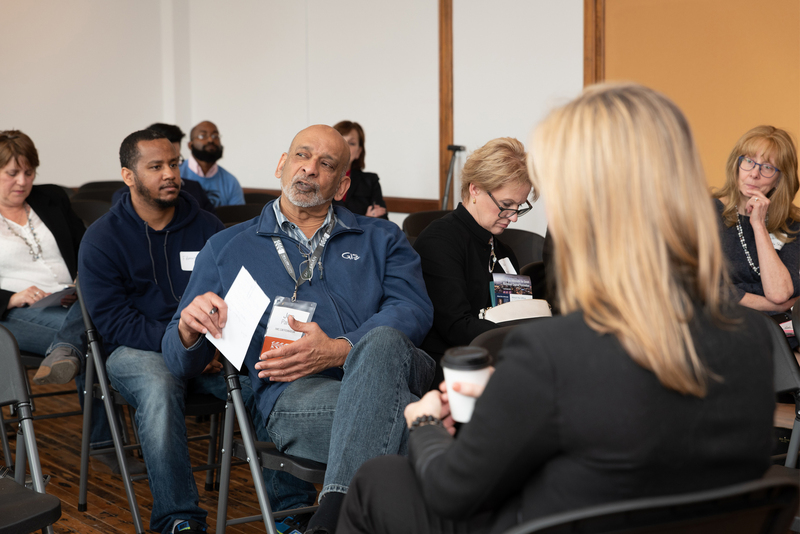 Small business leaders discuss the capital formation obstacles they face at a town hall event with the SEC’s Office of the Advocate for Small Business Capital Formation in Kansas City. 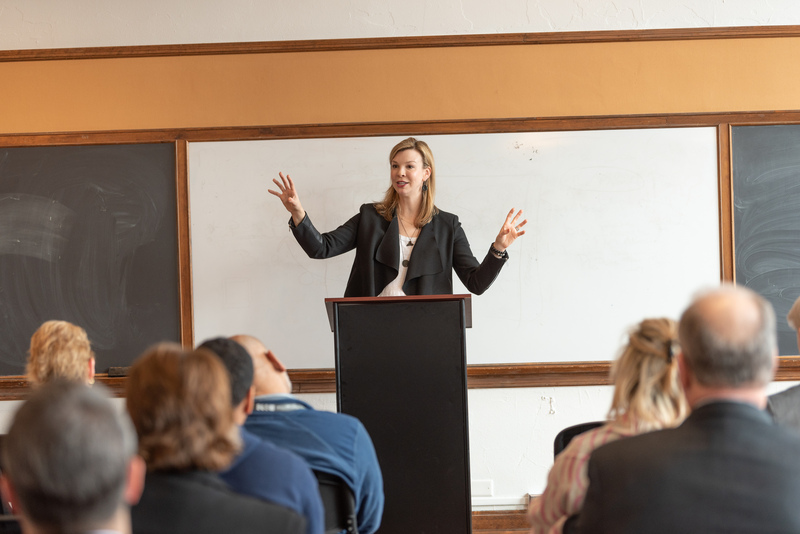 The SEC’s new Office of the Advocate for Small Business Capital Formation has a discussion with local entrepreneurs and small business owners in Kansas City. Small Business Advocate Martha Miller describes the role of her office at the SEC to small business owners and entrepreneurs in Kansas City. The Office is an advocate for a wide spectrum of small business, from emerging, privately-held startups to publicly-traded companies with less than $250 million in public market capitalization. Outreach to small businesses will intentionally include the parts of the country that aren’t traditionally the largest recipients of capital. Recognizing that one size does not fit all businesses in general, OASB is also specifically seeking to identify any unique challenges faced by minority-owned small businesses, women-owned small businesses, and small businesses affected by natural disasters. “As an advocate for you, our small businesses, we need you to weigh in on where you encounter unnecessary regulatory obstacles that are preventing the efficient flow of capital to your business. So here is my request: engage with us. Reach out to us. Share your experiences with us. Help us tell your story,” said Ms. Miller. OASB plans to meet more small business owners in locations around the country to hear about the unique challenges facing small businesses in their own communities. In addition to the town hall event, Ms. Miller moderated and participated in a panel discussion at the Road to Global Entrepreneurship Summit Heartland in Overland Park, Kansas, alongside individuals from the public and private sector, including the U.S. Department of State and the Small Business Administration. Small business owners and entrepreneurs are encouraged to share their story with OASB by contacting the office directly or attending an upcoming event. Check out OASB’s webpage for contact information and the most up-to-date information about future events.